First aid kits are often overlooked by fisherman especially when just going out for just a few hours, however, that is often when they’re needed the most. Adventure Medical Kits has developed specific sport geared medical kits that are waterproof and very light. 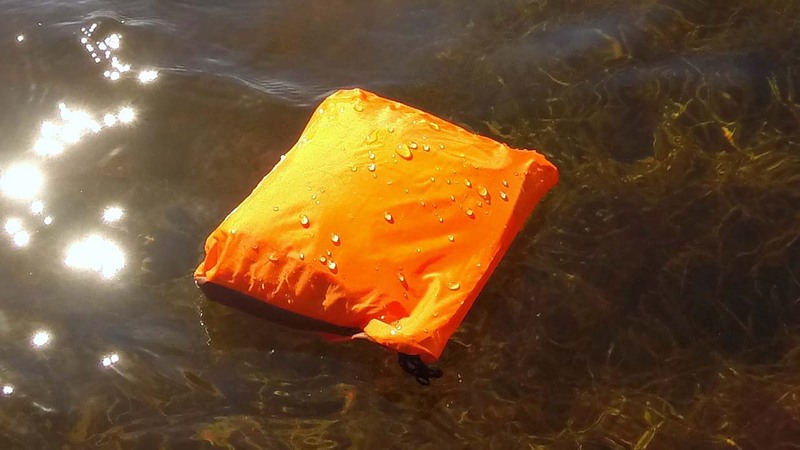 It makes bringing one along very easy; you can just toss it in your tackle box and forget about it until it’s needed. 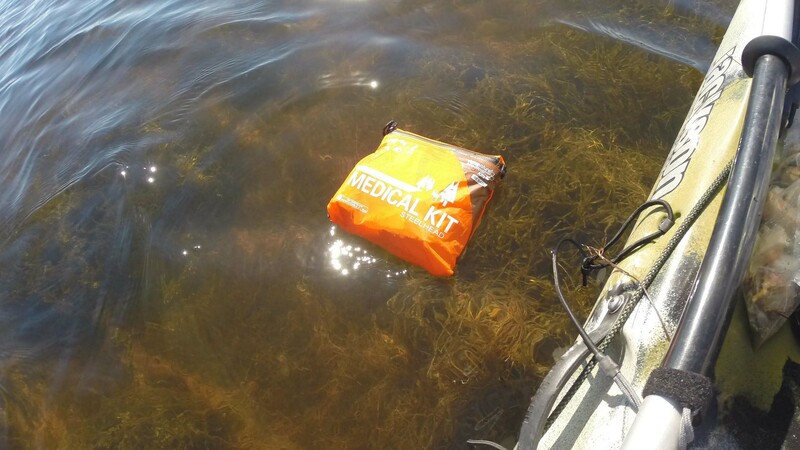 I brought the first aid kit flats fishing and kept it in my kayak milk crate while I was out on the water. It was sitting at the bottom of the crate, which is consistently flooded with water from paddle splash and the scupper holes, and it performed very well. The waterproof bag and liner did it’s job and kept everything completely dry. I even got the chance to use the kit when a friend sliced his thumb on a redfish fin while releasing it. Adventure Medical Kits also sent After Bite which is a stick to relieve the itch or sting from bug bites. This will be very helpful in the summer as the morning air is typically filled with mosquitoes. 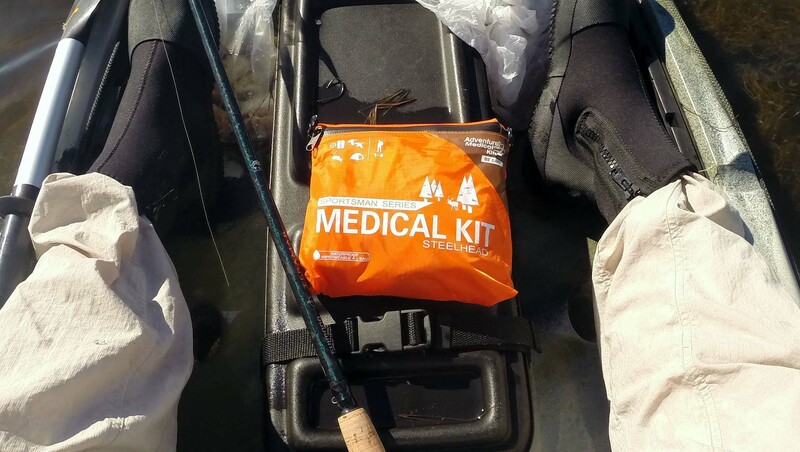 I was very impressed with this waterproof medical kit and this is now my go to kit for fishing trips, mountain biking, and hunting going forward.